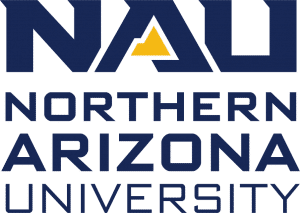 Northern Arizona University is inviting faculty and staff to participate in a leadership development program that brings together partners from all over campus to help prepare the next generation of higher education leaders. 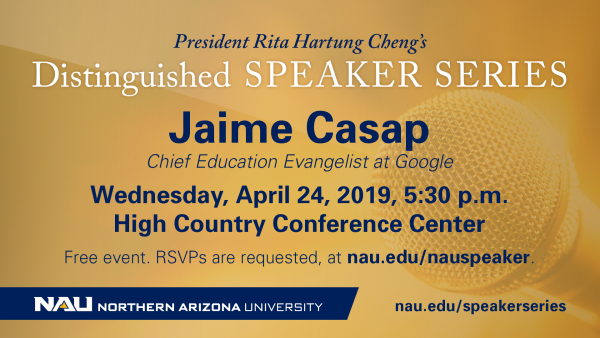 NAU President Rita Cheng is inviting faculty and staff at every level to apply or nominate a coworker for the University Leadership Program. The next cohort, which will be the eighth, begins in the fall, and those selected will represent our campus community. After the May graduation of the current cohort, there will be 193 graduates of the program, which began in 2011. 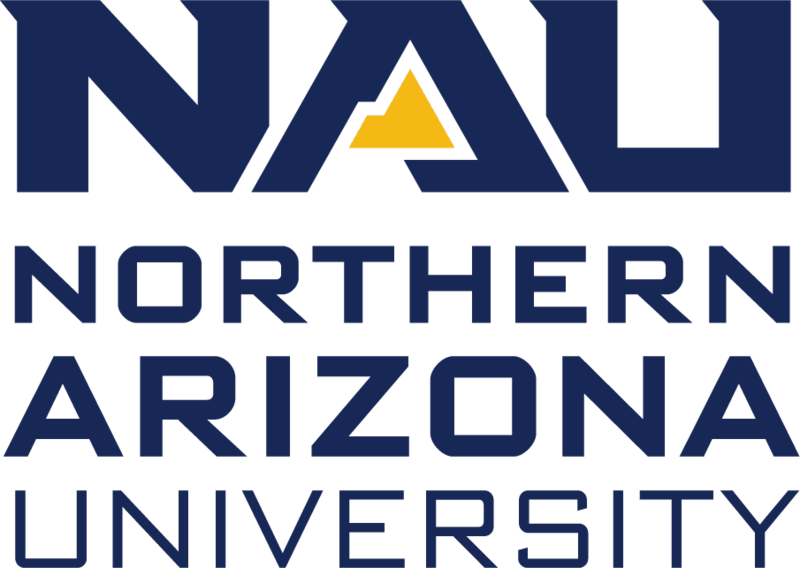 Participants explore leadership skills, discuss challenges facing the university and higher education across the nation and gain an understanding of how NAU and the Arizona university system functions. Other topics will include strategic planning and budgeting and how both serve to advance the overall mission of NAU. The program is aimed at identifying, informing and investing in future university leaders and building networks of colleagues. It kicks off with a two-day retreat in Phoenix in September, followed by daylong sessions held on campus on one Friday each month through April. A celebration and dinner concludes the program in May. Participants must commit time for preparation in addition to participating actively in each session, and supervisors must approve participation. To acquire additional information, visit the University Leadership Program website or contact Joanne Keene, executive vice president and chief of staff. Applications must be submitted to Joanne.Keene@nau.edu (please CC Colleen.Knaggs@nau.edu) by 5 p.m. May 3. The event itself is Nov. 16, but training, coaching and preparation begin now. Students earn course credit and compete for scholarships as they participate in this experience. Twelve students will be selected to participate. They will enroll in POS 485 for the fall semester with Gretchen Knudson Gee, a senior lecturer in politics and international affairs, who is coaching the team. The course will focus on preparing students for the Regents’ Cup. Interested students should contact Gee at gretchen.gee@nau.edu or (928) 523-8104. The deadline to apply is April 26. For more information, visit azregents.edu/regentscup. Tinnitus, more commonly known as ringing in the ears, is a serious audiological and neurological condition affecting nearly 50 million Americans. Noise and music exposure are the predominant environmental risk factors for tinnitus. There is no known cure, and there are no FDA-approved medications developed specifically to treat it. The fact is, tinnitus is very common but not well understood. A better understanding of its causes could eventually improve the lives of millions of people throughout the world. That’s why a team of researchers, led by Ishan Bhatt, NAU assistant professor of communication sciences and disorders, recently launched a three-year study investigating whether genes influence tinnitus perception. Funded through a National Institutes of Health grant of $455,982, the project’s long-term goal is to construct a genetic risk profile that can be used by health care providers and educators to identify individuals genetically at risk for chronic tinnitus and help them prevent the condition. Bhatt’s collaborators on the project are co-investigator Jason Wilder, professor of human genetics and genomics, who will oversee the genetic analyses; co-investigator Jin Wang, associate professor of statistics, who will provide statistical expertise; and Raquel Dias, a senior staff scientist at the Scripps Research Institute, who will consult on bioinformatics. “We don’t have much information on how genes influence this disease, so we’re investigating genetic association to tinnitus,” Bhatt said. Bhatt hypothesizes that acute tinnitus is predominantly caused by environmental factors, whereas chronic tinnitus (such as having bothersome tinnitus for less than a year) is predominantly influenced by genetic factors. The study is already underway, and Bhatt expects the sample size will grow. The screening questionnaire is circulating, and the team will collect and analyze data until December 2021. A clinical doctoral student will soon join the study to collect the audiological data and oversee the logistics. Bhatt is certain this study is just the beginning. “We hope to collect enough pilot data so we can ultimately conduct a large-scale genetic analysis and construct a clinically useful genetic risk profile for tinnitus,” he said. Students interested in participating in the study can contact Bhatt at Ishan.Bhatt@nau.edu.